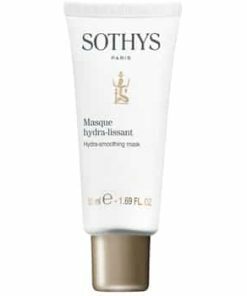 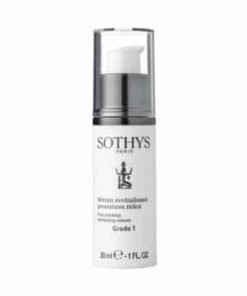 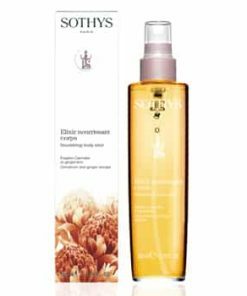 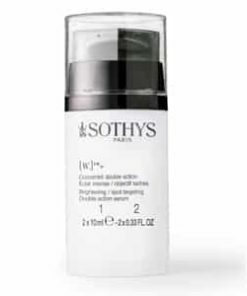 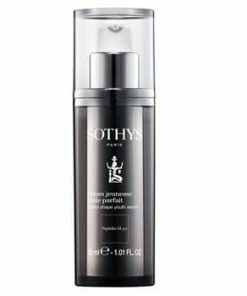 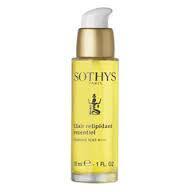 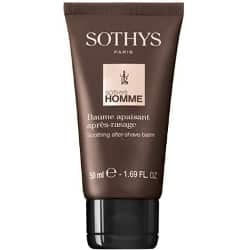 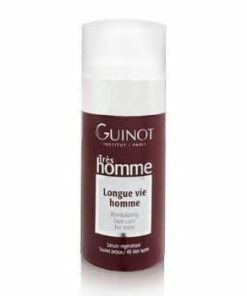 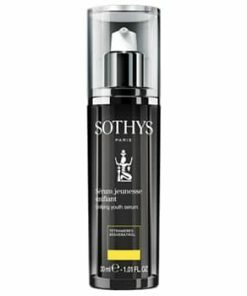 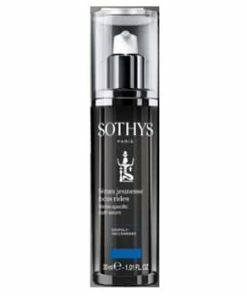 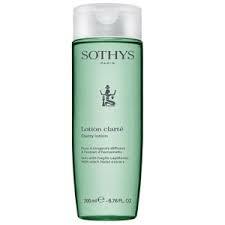 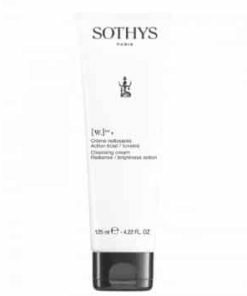 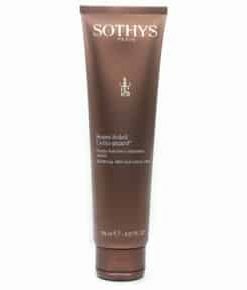 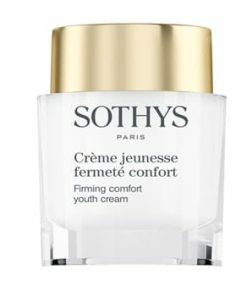 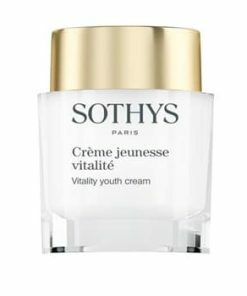 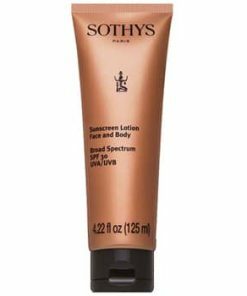 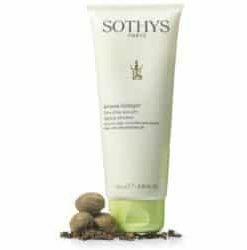 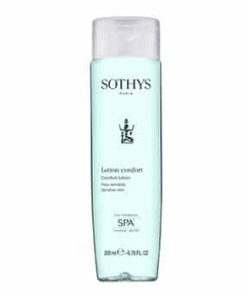 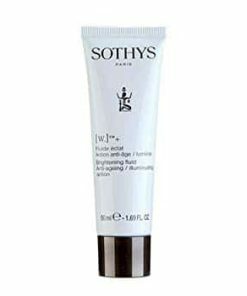 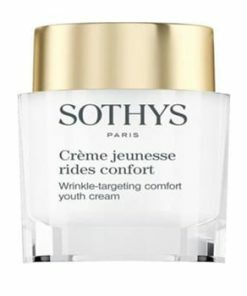 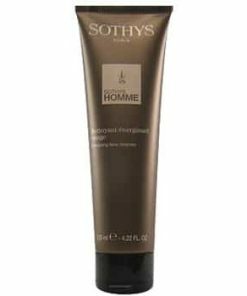 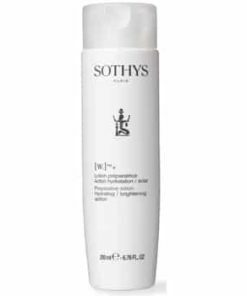 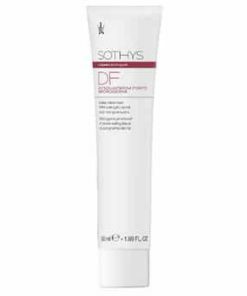 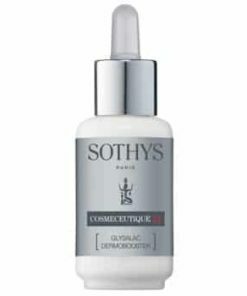 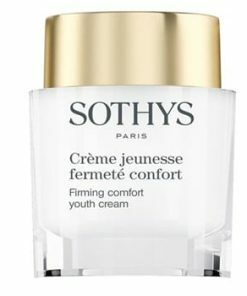 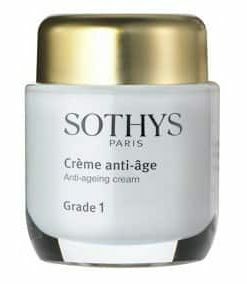 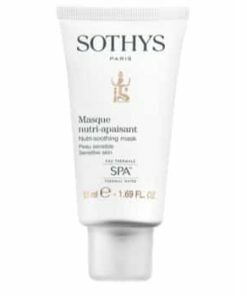 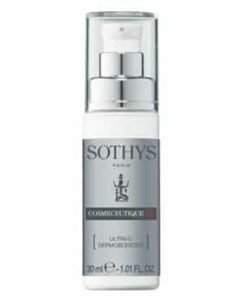 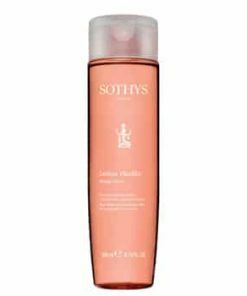 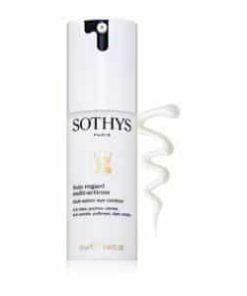 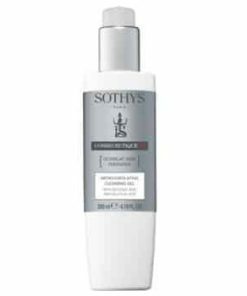 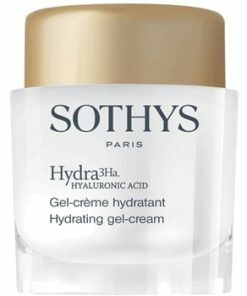 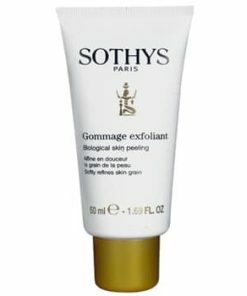 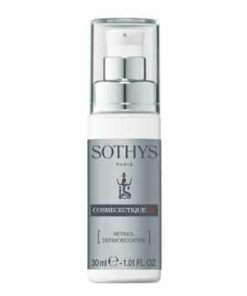 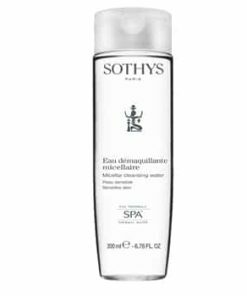 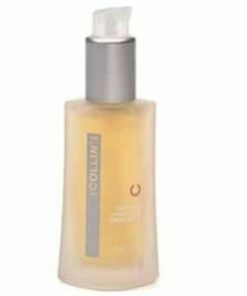 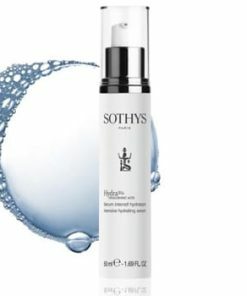 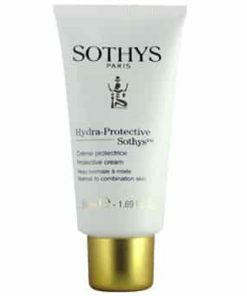 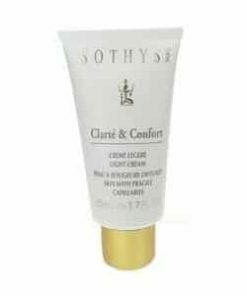 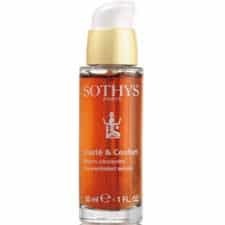 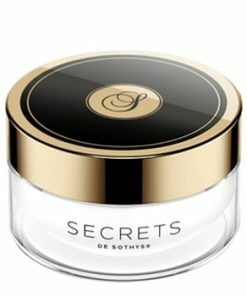 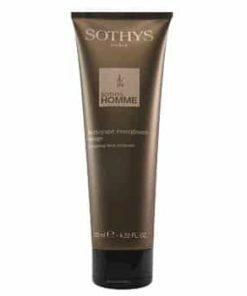 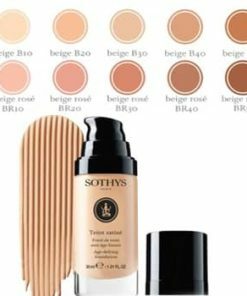 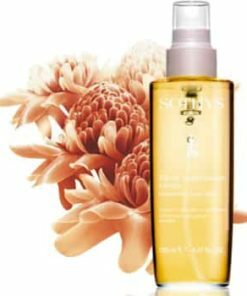 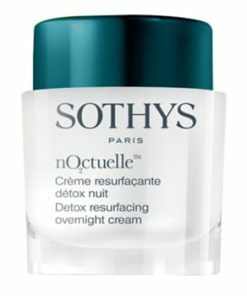 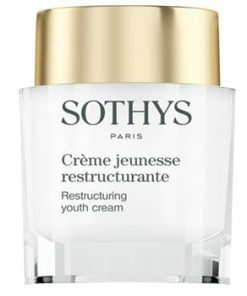 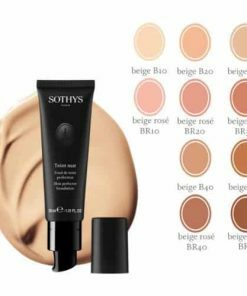 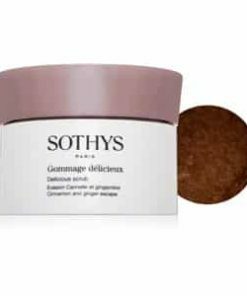 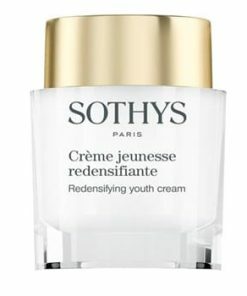 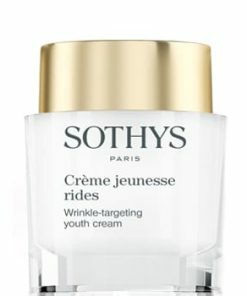 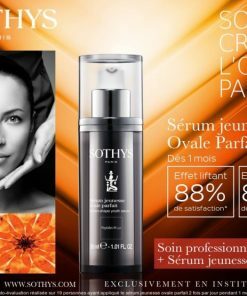 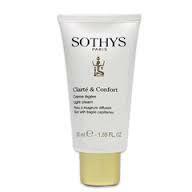 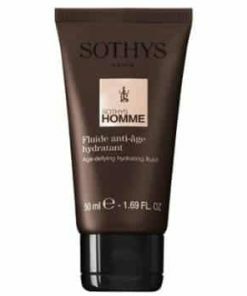 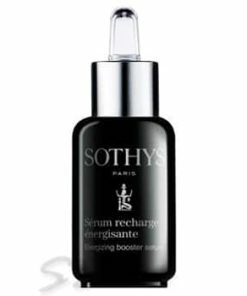 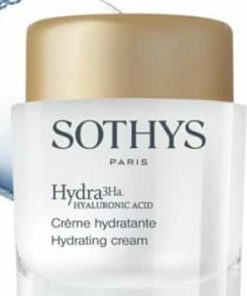 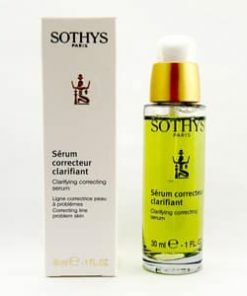 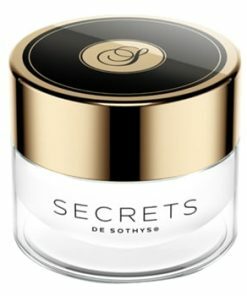 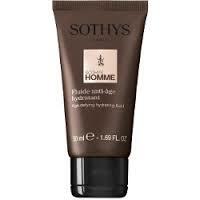 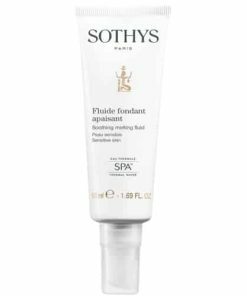 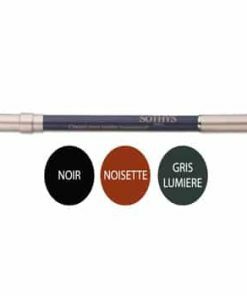 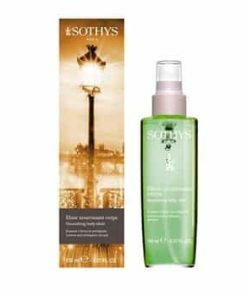 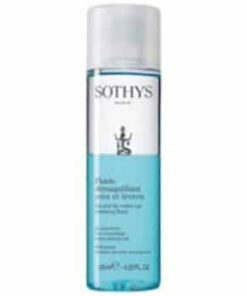 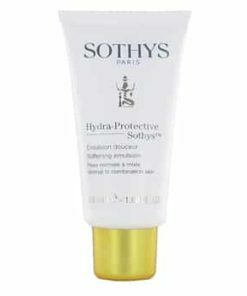 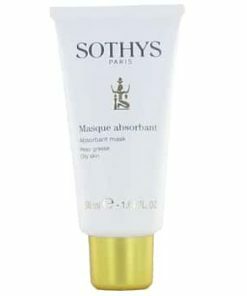 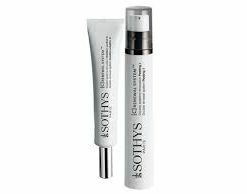 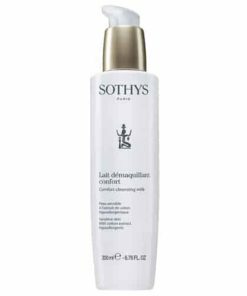 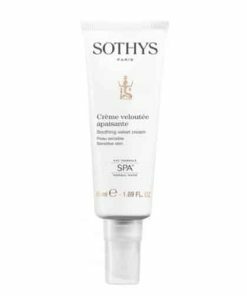 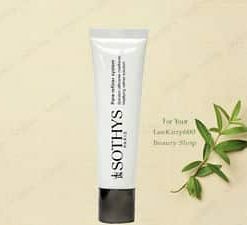 Sothys Soothing After Shave Balm repairs and calms razor burns caused by shaving. 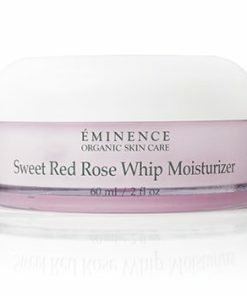 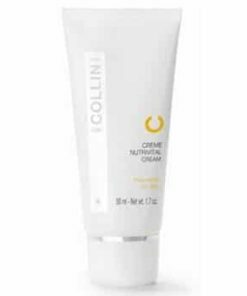 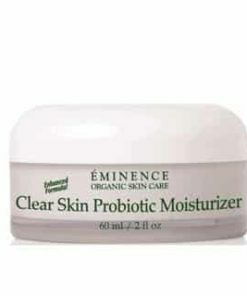 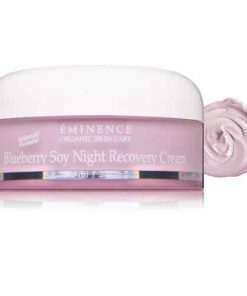 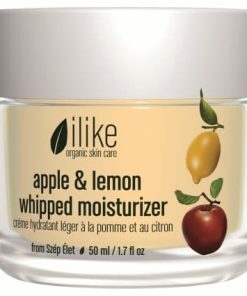 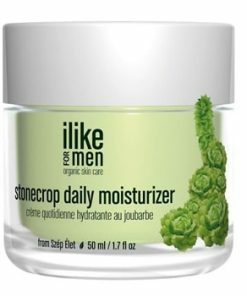 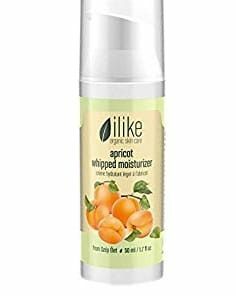 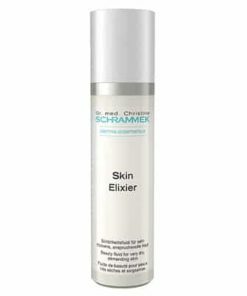 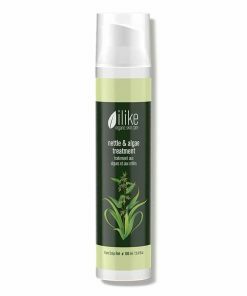 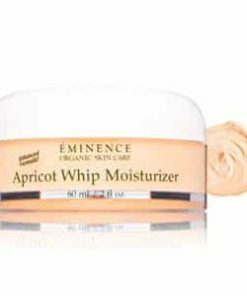 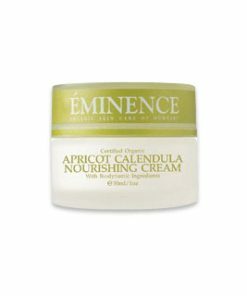 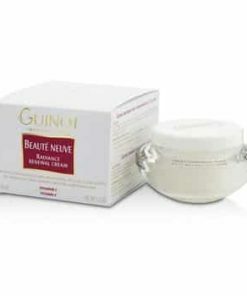 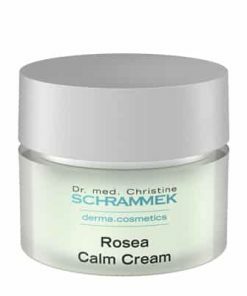 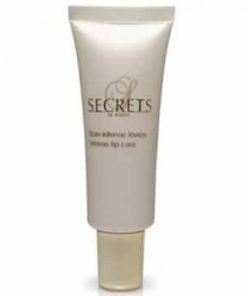 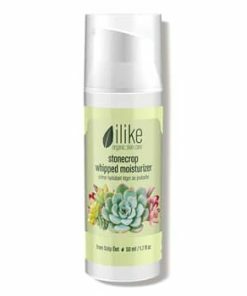 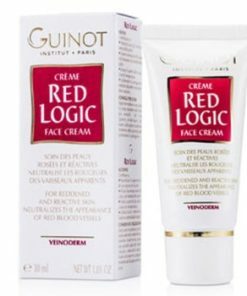 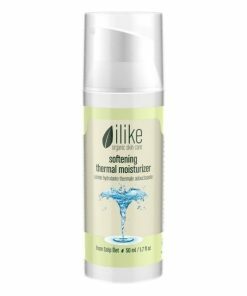 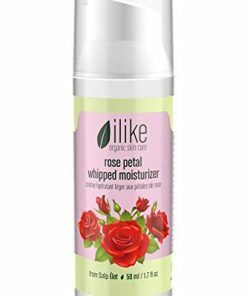 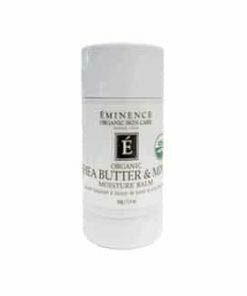 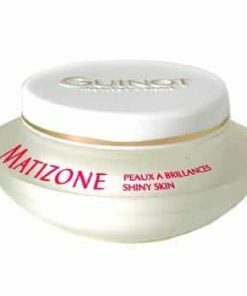 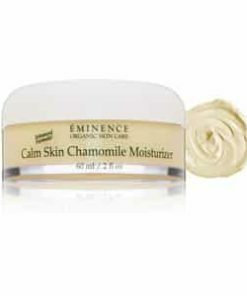 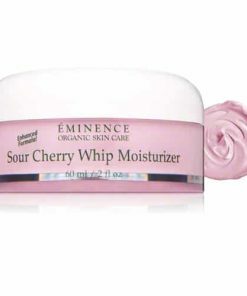 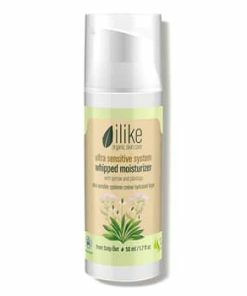 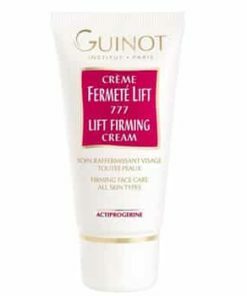 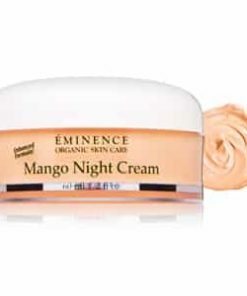 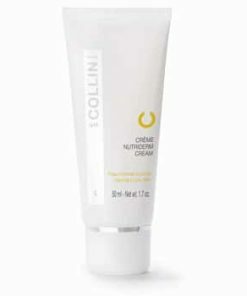 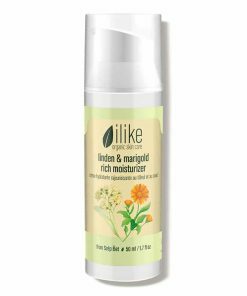 The skin immediately feels soothed and fresh, less irritated. 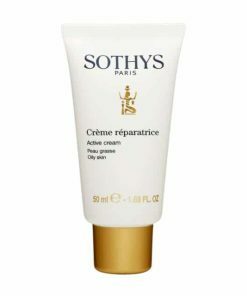 Repairs and calms razor burns caused by shaving. 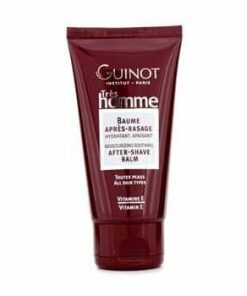 Apply morning and /or evening immediately following shaving. 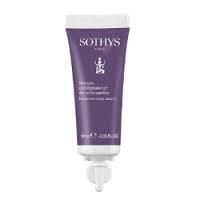 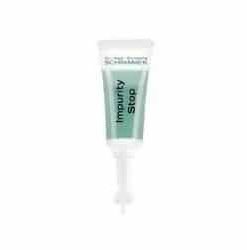 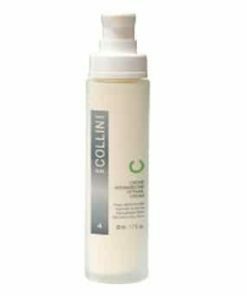 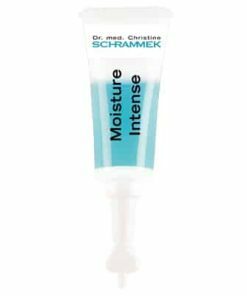 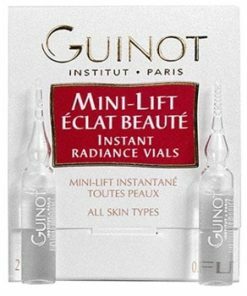 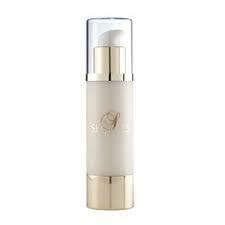 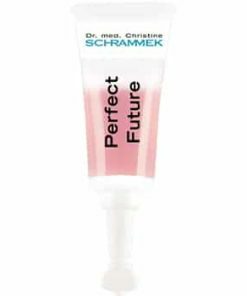 Spread the fluid gel gently throughout the face and neck area until it is fully penetrated. 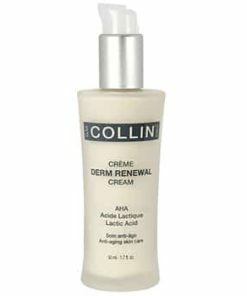 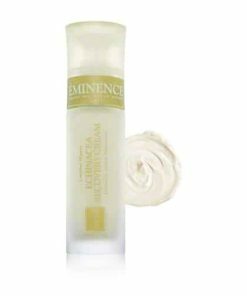 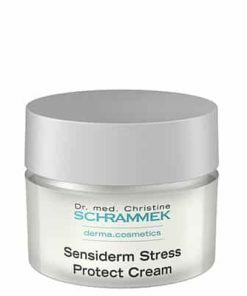 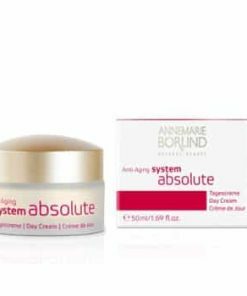 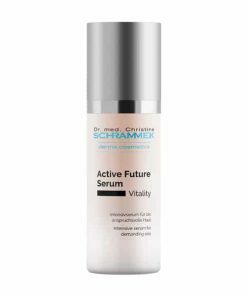 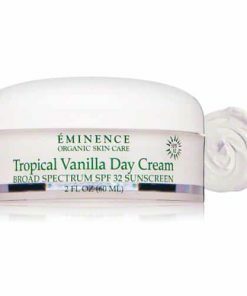 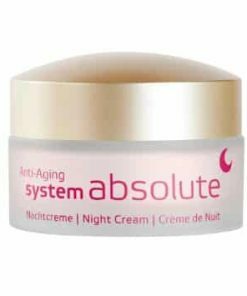 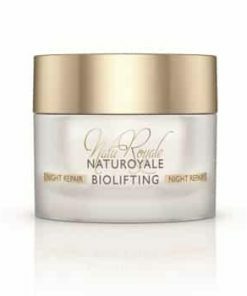 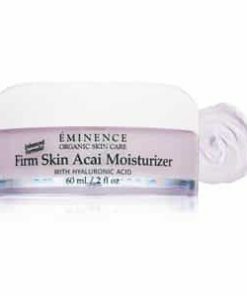 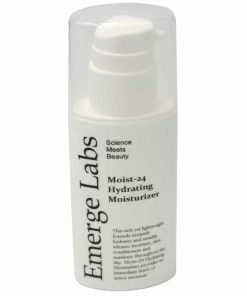 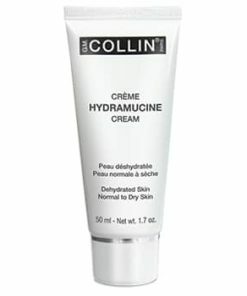 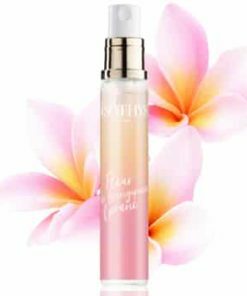 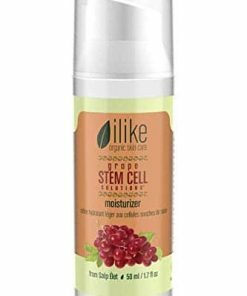 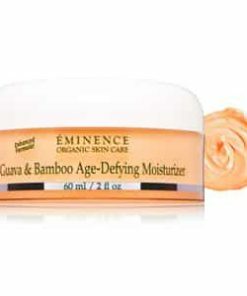 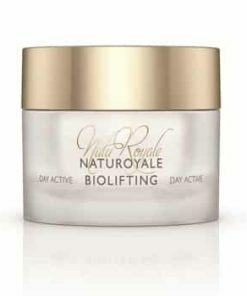 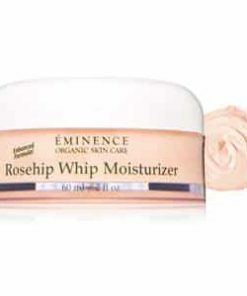 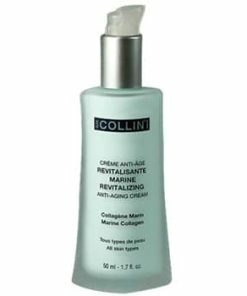 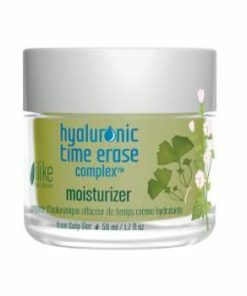 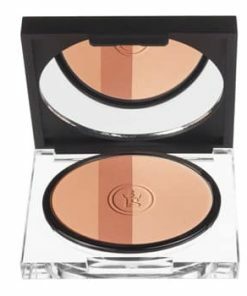 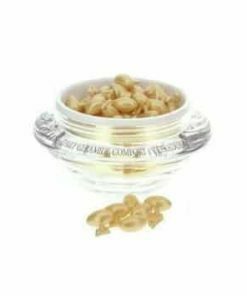 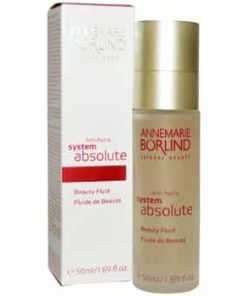 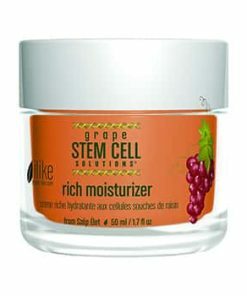 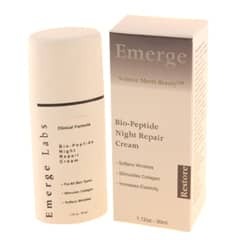 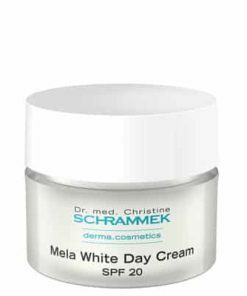 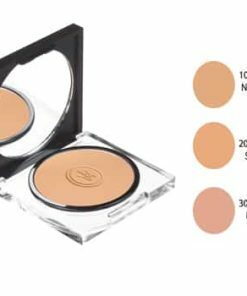 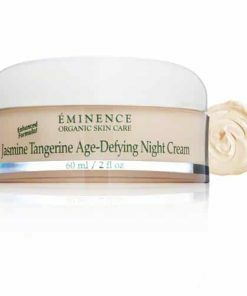 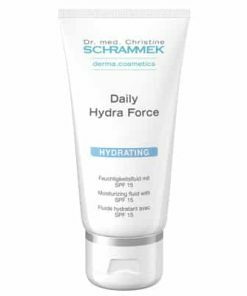 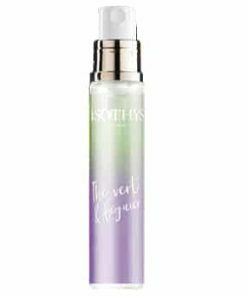 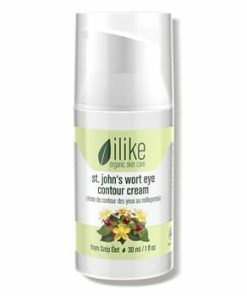 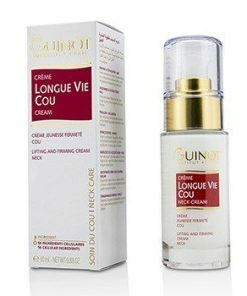 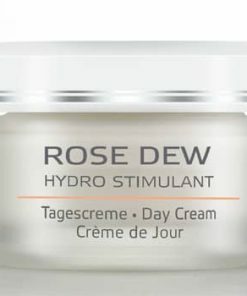 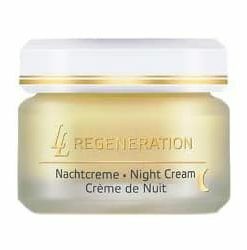 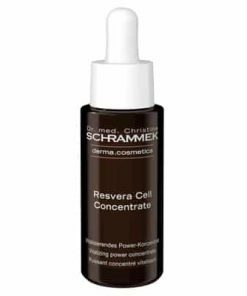 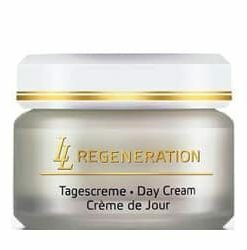 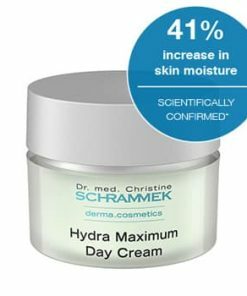 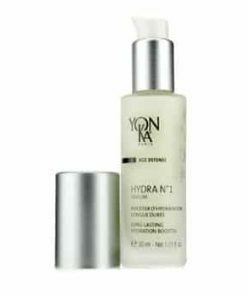 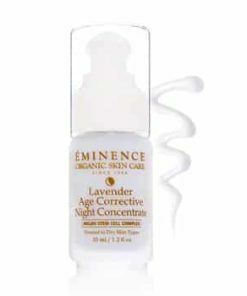 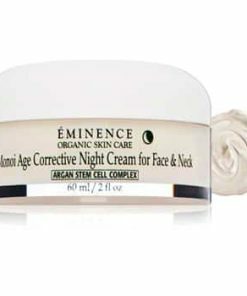 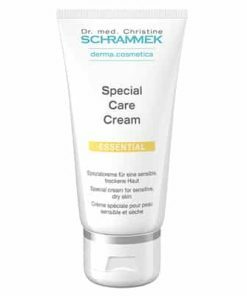 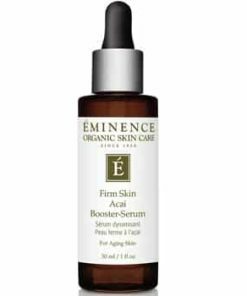 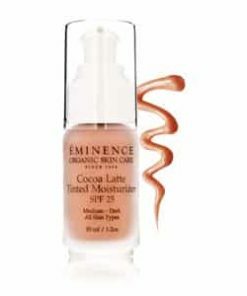 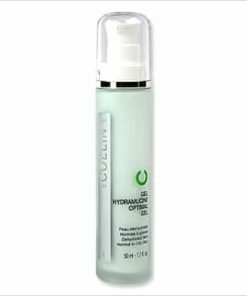 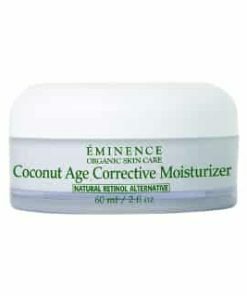 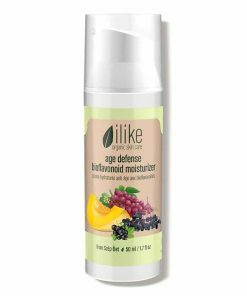 Follow with appropriate Hydrating Active Care or Age-Defying Active Care if needed. 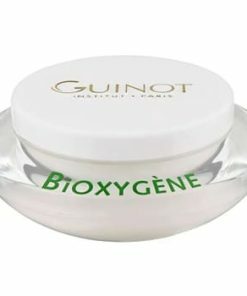 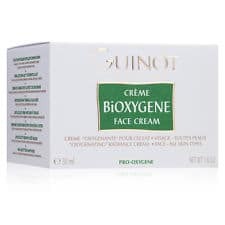 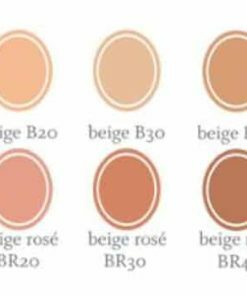 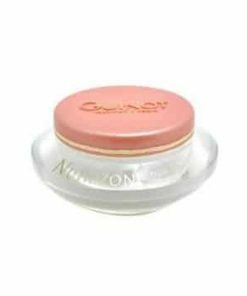 Aqua (Water), Glycerin, Cyclopentasiloxane, Captrylic/Capric Triglyceride, Betula Alba Juice, Cyclohexasiloxane, Propylene Glycol, Phenoxyethanol, Dimethicone/Vinyldimethicone Crosspolymer, Acrylates/C10-30 Alkyl Acrylate Crosspolymer, Parfum (Fragrance), Triethanolamine, Mentha Piperita (Peppermint) Leaf Extract, Trisodium EDTA, Butylene Glycol, Acrylamide/Sodium Acryloyldimethyltaurate Copolymer, Chlorphenesin, Isohexadecane, Malt Extract, Disodium Cocoamphodiacetate, Polysorbate 80, CI 42053 (Green3), Alcohol Denat, Sorbictan Oleate, Cephains, Laureth-4, Ethylparaben, Sodium Benzoate, Sodium Methylparaben, Potassium Sorbate, Methylparaben, Propylparaben, Butylparaben, Isobutylparaben.